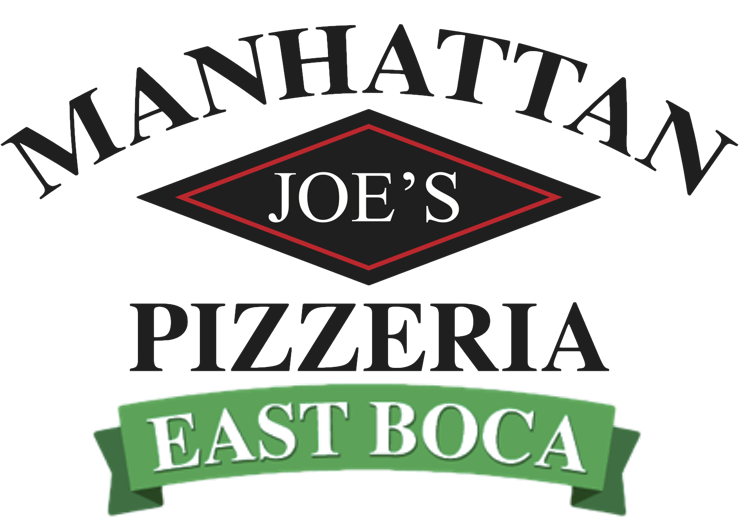 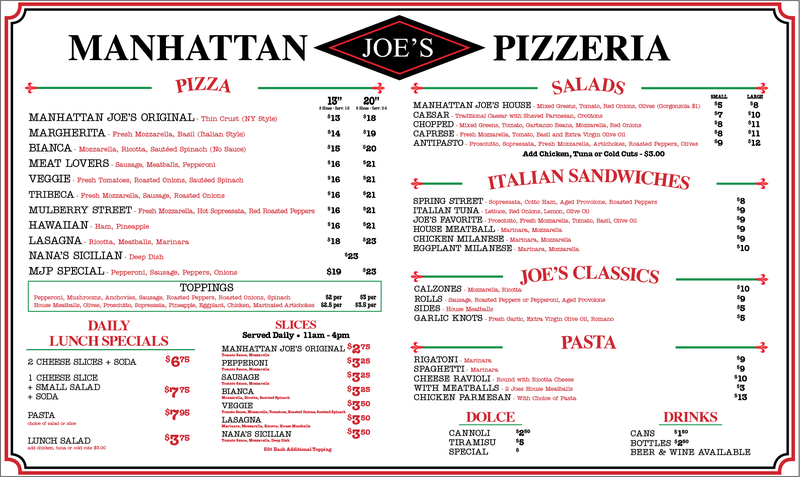  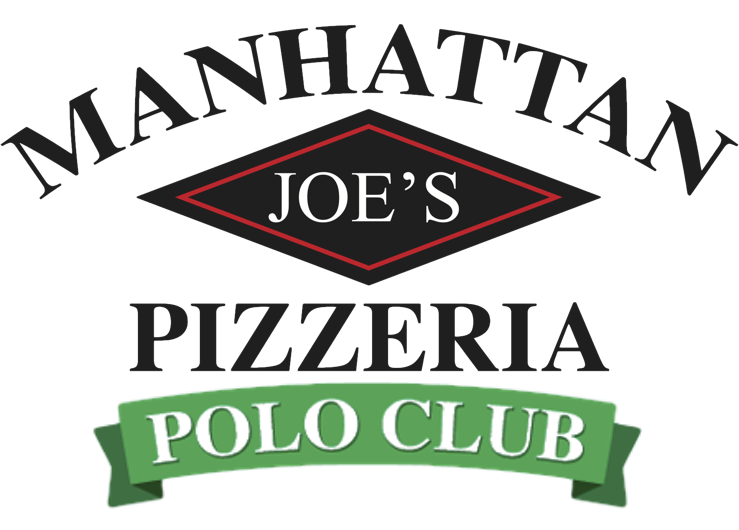  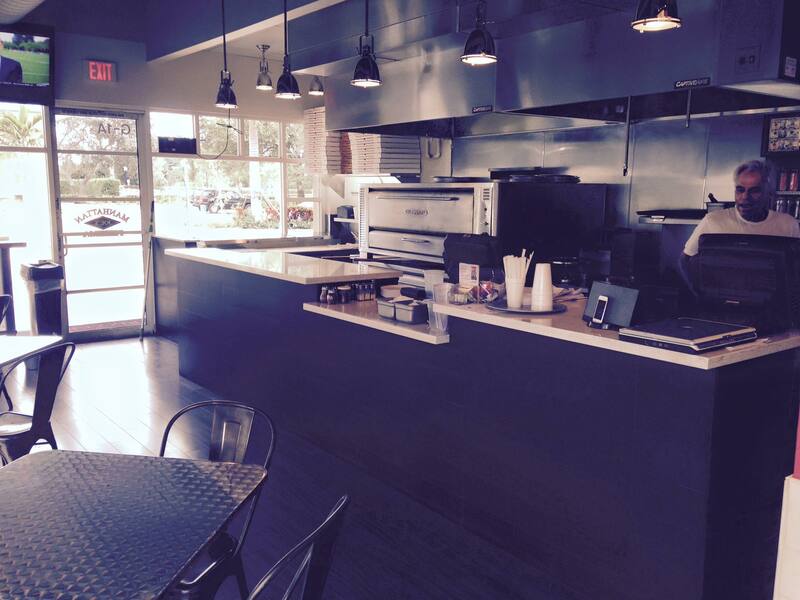 Manhattan Joe's Pizzeria is a fast, fresh Italian concept that will quickly become your favorite casual dining destination. 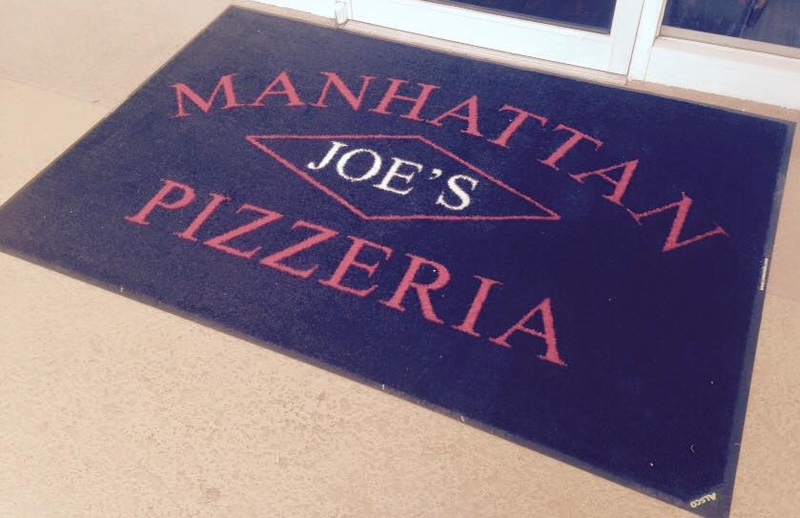 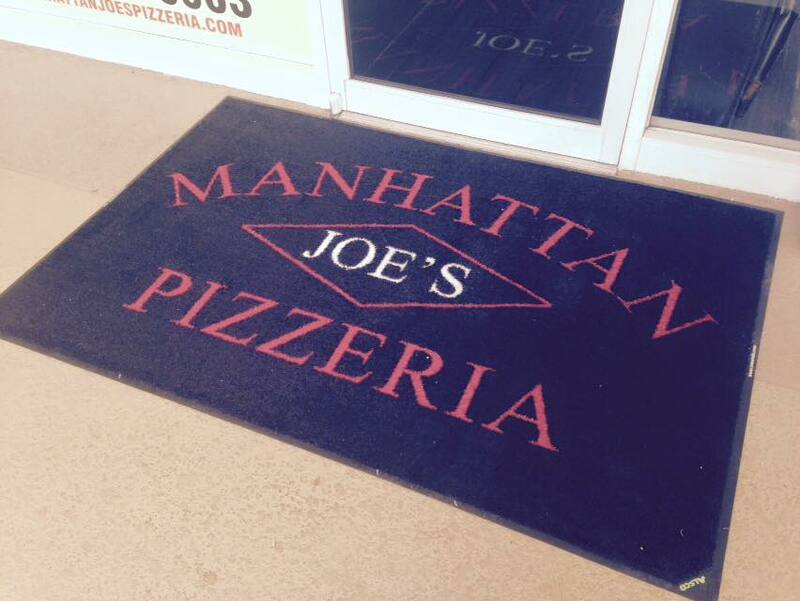 Manhattan Joe's pizza is as authentic as it gets. 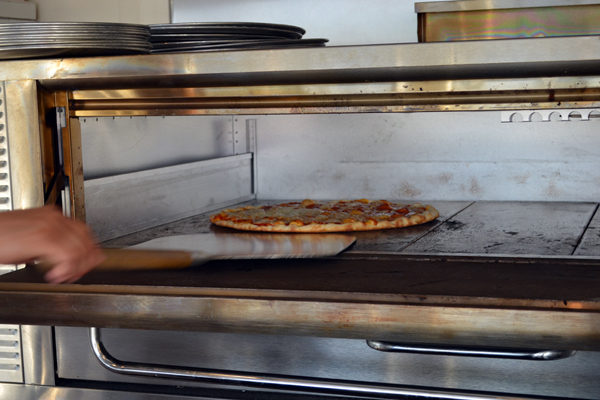 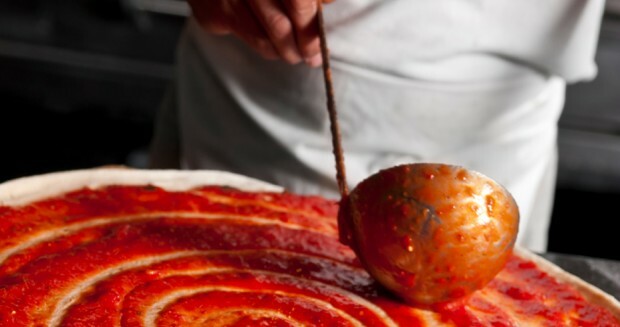 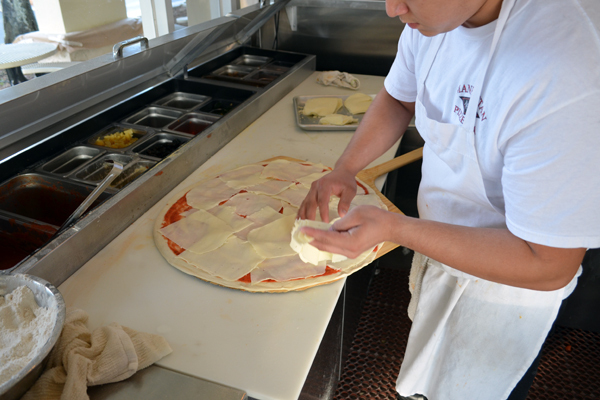 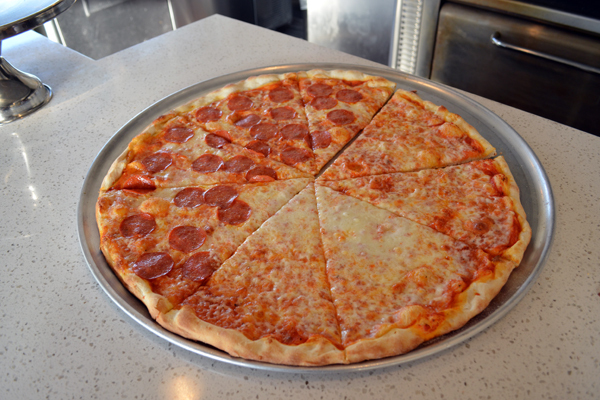 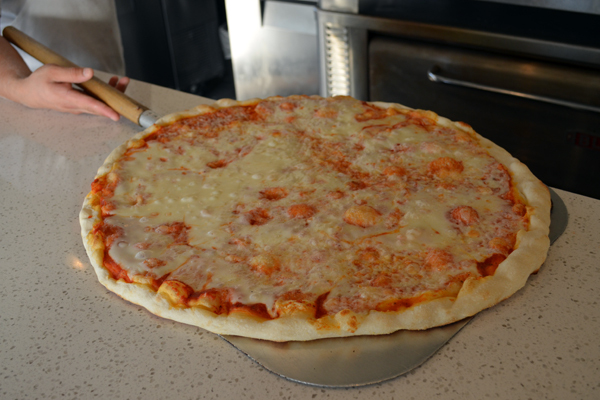 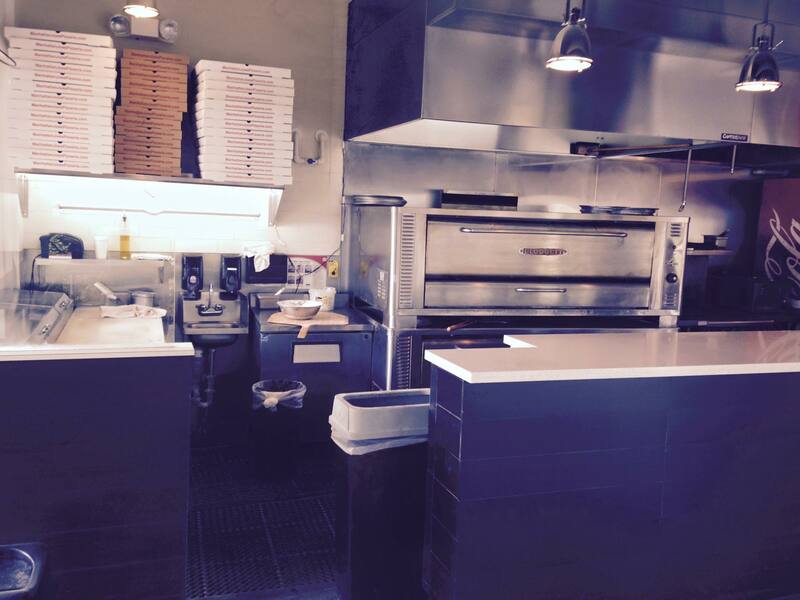 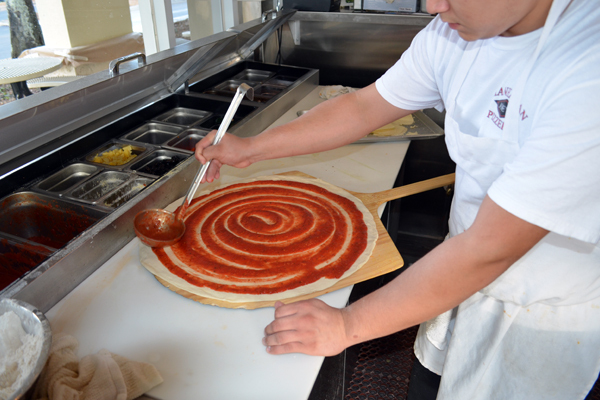 Using only the finest ingredients, each pizza is hand tossed and baked to perfection. 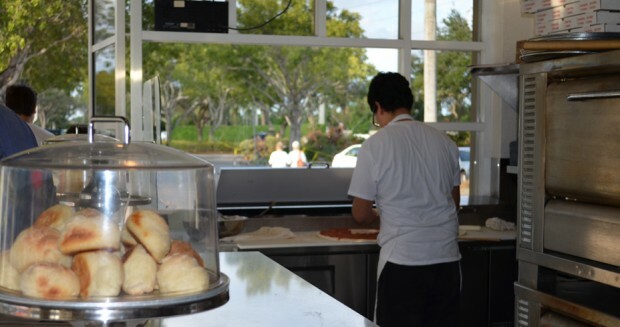 Our salads and Italian sandwiches are made to order. 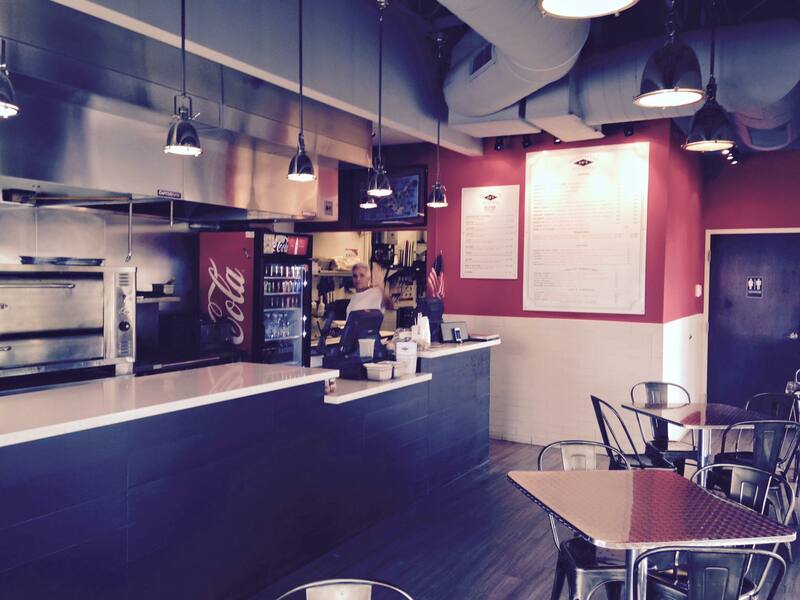 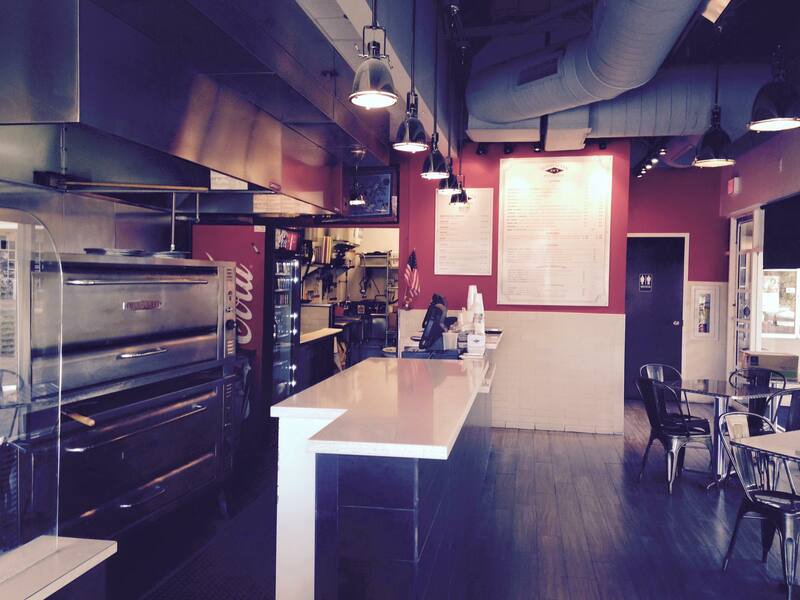 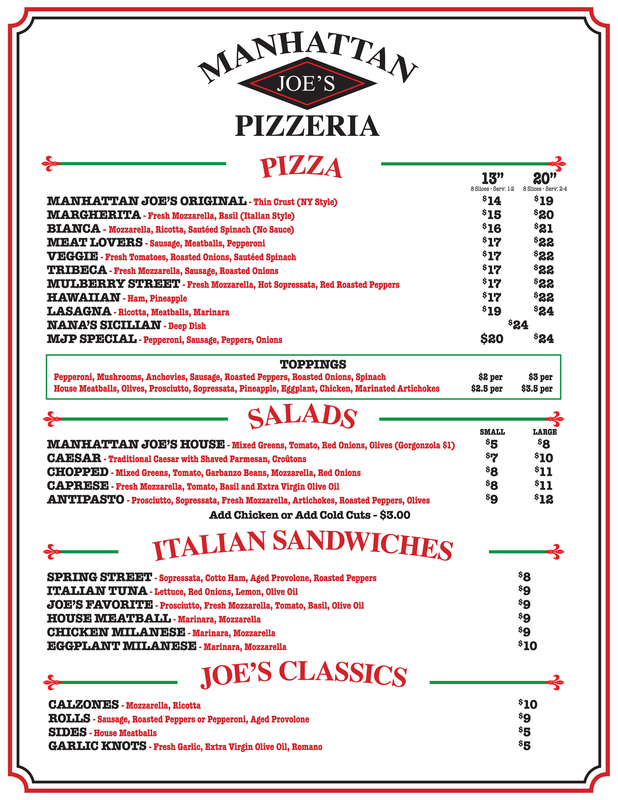 Enjoy all our menu items in the comfort of our Pizzeria or call us for take-out or delivery.